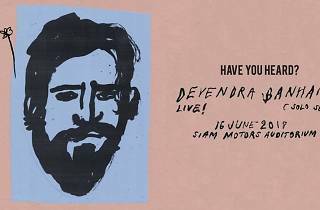 Singer, songwriter, and musician Devendra Banhart is having his first solo show in Bangkok in June. The Venezuelan American started his music career in 2002 and has been called the leader of musical movement “Freak Folk” (sub genre of Psychedelic folk.) 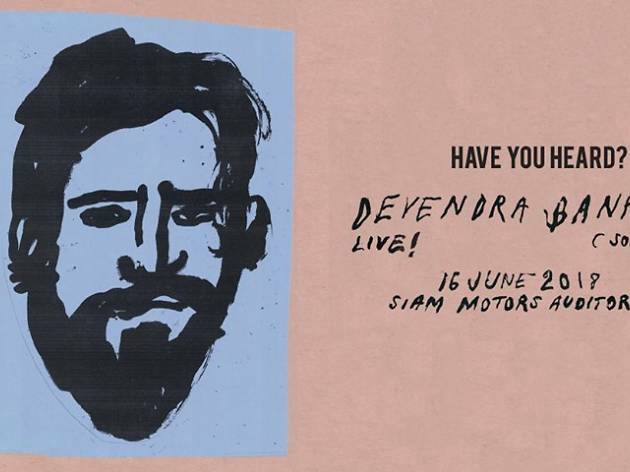 Book tickets now if poetic lyrics and mellow melody are your thing. Limited to 350 seats only.